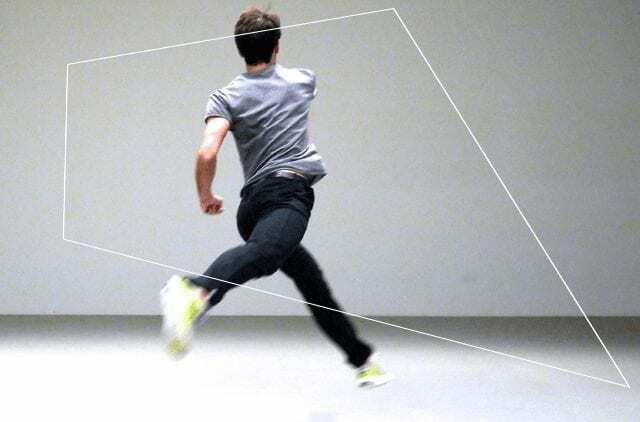 Previously present at the Romaeuropa Festival in 2014 with Mouvement sur mouvement, 29 year old NoéSoulier is continuing with Removing, a study of the relationship between intention, movement and the meanings created by gestures. 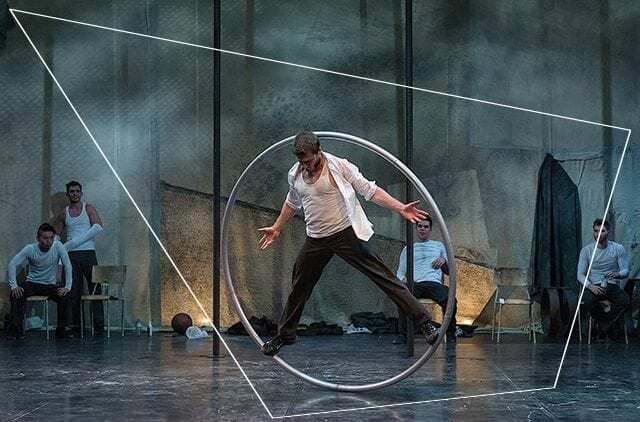 A prodigy of new French dance, the choreographer draws from both classic and contemporary dance, playfully switching between the two in shows and performances written both for himself and for groups of dancers, set in both theatre spaces and in some of the world’s most important museums. He cultivated his way of seeing choreographic composition during his years of training at the National Ballet School in Canada and Anne Teresa De Keersmaeker’s P.A.R.T.S in Belgium, as well as in his philosophy course at the Sorbonne university in Paris. Precisely this refined combination of theory and practice that allowed Soulier to capture the attention of the public and the international press, will be back at the fore in Removing. However, while in Mouvement sur mouvement the choreography, performed by Soulier himself, was explicitly connected to a theoretical exploration of the dance (explained during the performance), here the study of movement and its meanings is absorbed in a pièce that speaks directly to the spectators. Five dancers are on stage (together with Soulier), ready to perform fragments of common actions (such as hitting, preventing, stopping, jumping, etc.) with no ending or effect, woven into a choreography that is full of tension. The dance is full of arms and legs ready for action, bodies that meet and clash, fitting perfectly into space; lastly, instinct, always capable of lending new meaning to bodily actions.